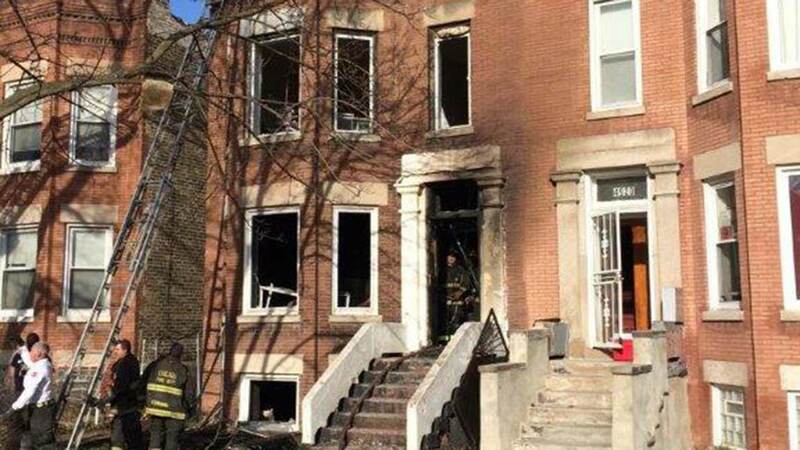 Chicago firefighters are handing out free smoke detectors Monday in the neighborhood where two people died in a fire over the weekend. 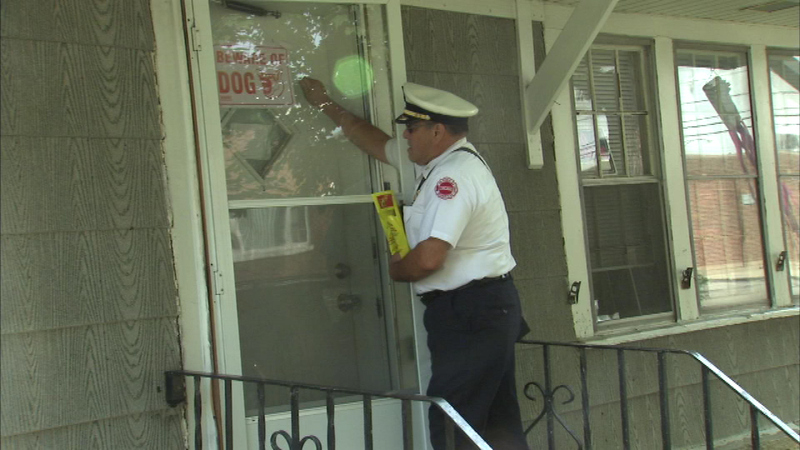 CHICAGO (WLS) -- Chicago firefighters are handing out free smoke detectors Monday on the city's Southwest Side, where two people died in a fire over the weekend. Two men were killed in a fire in the city's Garfield Ridge neighborhood, officials say. The fire broke out early Saturday in the 5200-block of S. Lorel in the Garfield Ridge neighborhood. A 63-year-old man and a 28-year old man were both killed. Investigators believe the fire was intentionally set.